North East Valley Normal School is a primary school for years 1 – 6, situated in the cosy North Dunedin community of the North East Valley. The school is close to the University of Otago, the historical botanical gardens and four minutes drive from Dunedin city centre. It is a top Dunedin school. The school develops close relationships with the families of its pupils. We foster a welcoming attitude to parents and grandparents, and we encourage parents to contact us whenever they wish to know about their child’s wellbeing. We are all about community. We want children to feel like they are part of a the family of the school but also of the wider community. North East Valley Normal is well recognised as a very good Dunedin school. Be sure to check out our NEVNS LIVE page for recent news and upcoming events . It also gives you access to our class blogs. At North East Valley Normal School we have high levels of achievement in literacy and numeracy. Our data shows, year after year, excellent academic results. Many of our children go on to perform well above average in secondary school. teachers and parents share information openly and honestly. To view our most recent Education Review Office Report, visit the ERO website and search North East Valley Normal. North East Valley Normal School is a place where every child has the chance to be the best they can be now and for the rest of their lives. The Valley children are caring, respectful, knowledgeable, confident and competent; they are prepared for life and grounded in the greater good/community. The teachers of North East Valley Normal School work hard at developing a friendly and, co-operative and informal school environment. The teachers are not strict disciplinarians. However, neither are they permissive. The emphasis is on encouraging and teaching children to work alongside and play with others in co-operative and non-disruptive ways. Respecting the rights of others and taking responsibility for one’s own behaviour are probably the keys to a happy and effective school. The school has a comprehensive behaviour management system. For moderate and serious issues the senior staff intervene. There is a ‘Thinking Room’ for time out and for reflection. Negative behaviours are recorded and reported to the senior staff who work with teachers and children to encourage positive behaviour and healthy relationships. Communication with the home is encouraged in all areas of school life and particularly for managing negative behaviours. The behaviour policies of the school are freely available to parents. 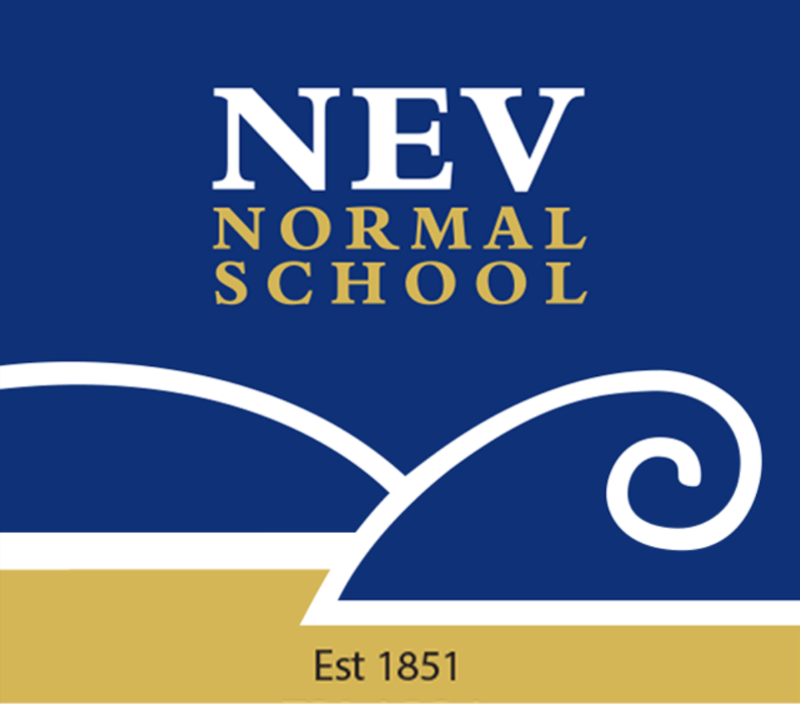 © 2019 NEV Normal School. All rights reserved.